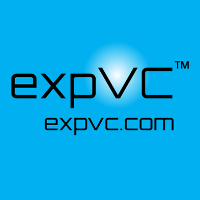 expVC.com | News about: Internet | Digital | Domains: Dot-Com Era Over? OR Welcome to Dot-Anything? Dot-Com Era Over? OR Welcome to Dot-Anything? What Does It Take to Trademark Your Name?